Functional Nutrition is synonymous with “Functional Medicine” in parts of the United States from where it was first developed. In Alberta, “medicine” is a protected term which is why we are calling it something different. 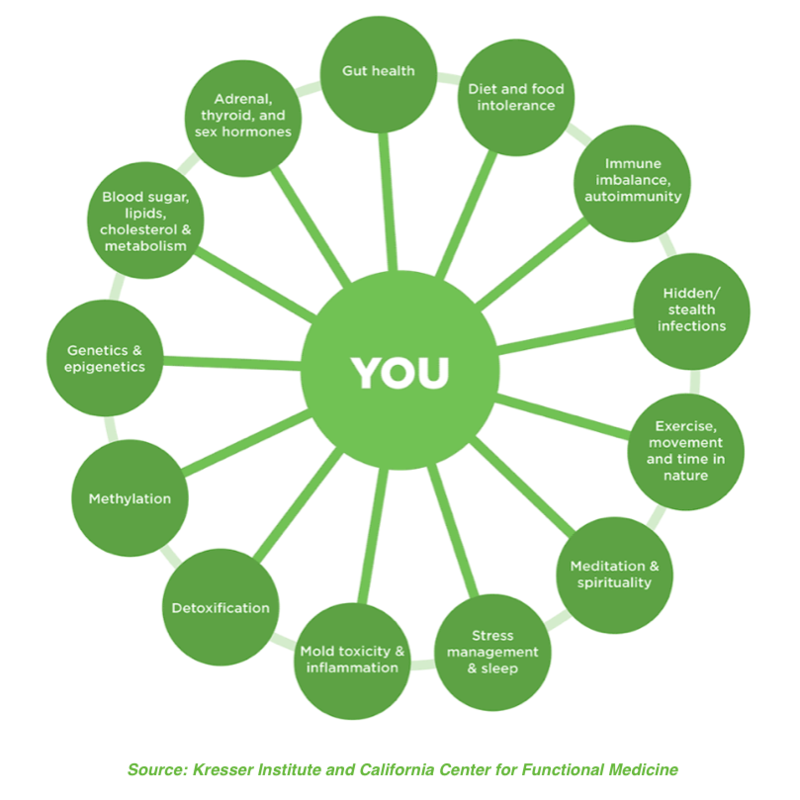 In functional nutrition, we are interested in looking for the root or source of your health problems (instead of just masking or treating symptoms) so you get well and stay well. Think of us as trying to put together a puzzle picture of a healthy you. Happy, full of energy, focussed, clear, on purpose, strong, healthy body weight, and productive. Our job is to find the missing puzzle pieces that are preventing you from obtaining that perfect picture of health and put them together to complete your picture. Maybe you are missing the healthy immune system piece, the healthy digestive system piece, or the healthy brain piece. Often it’s more than one piece that you are missing. All of these pieces have to connect directly or indirectly together to complete your “whole” health picture. So how do we find them? We use a variety of tools to assess what “pieces” are unhealthy including, detailed questionnaires, a thorough health history and examination, and comprehensive laboratory tests (blood, urine, stool, and saliva testing). This approach allows us to focus on finding the root or source of your health problems (the unhealthy pieces), rather than just masking or treating symptoms. Deep and lasting healing are only possible when the root causes of you health problems are addressed. We then have to “rebuild” those unhealthy pieces. We do this by using nutritional therapy, herbal medicine, supplements, stress management, detoxification, lifestyle changes, and—in some cases and only when necessary—refer out for prescription medications to eliminate triggers and restore proper function and balance. Investigative. 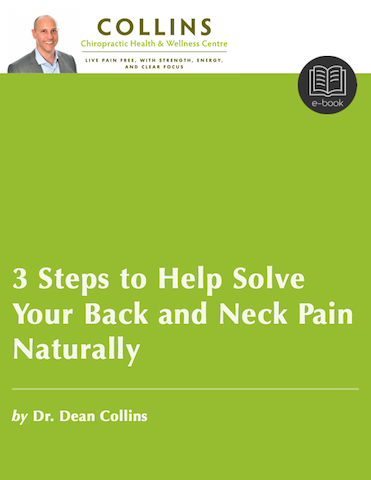 Addresses the underlying or root cause of your health problems which leads to optimal healing and long lasting results. Conventional medicine will have specialist for each body part: cardiologists for the heart, podiatrists for the feet, dermatologists for the skin, gastroenterologists for the digestive system, and neurologists for the brain and nervous system. But in functional nutrition we see all body parts as an interconnected whole, within a larger environment. So when we treat one area of the body we understand that it will have an effect on all of the other parts of the body.